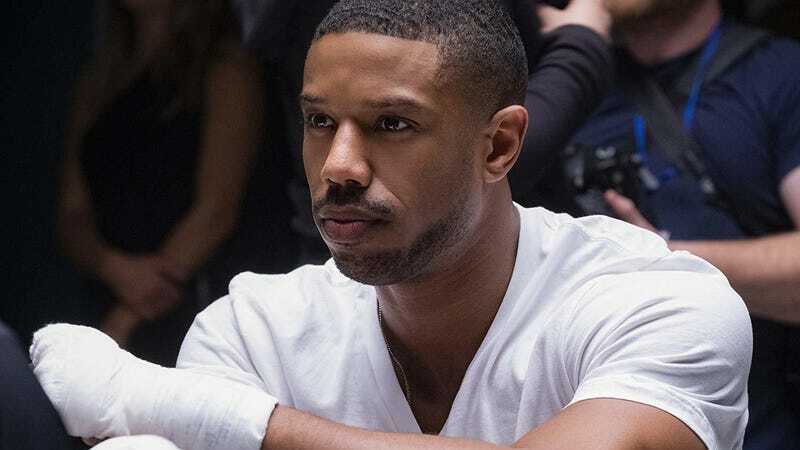 Michael B. Jordan is teaming up with another Jordan, director Jordan Vogt-Roberts, on a creature feature. 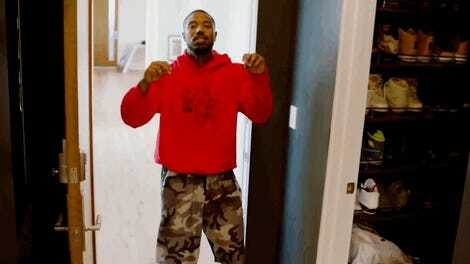 Michael B. Jordan sure loves his genre stuff. Yes, he may be best known for dramatic fare like Creed and The Wire, but don’t forget that Jordan played Johnny Storm in 2015's Fantastic Four. He’s the main voice on gen:LOCK. He produced and starred in the remake of Fahrenheit 451. Oh, and he starred in a little movie called Black Panther. Soon, Jordan will continue that genre run with the help of another Jordan, Jordan Vogt-Roberts, the director of Kong: Skull Island. The duo is teaming up to make what The Hollywood Reporter describes as a “creature feature” set in Vogt-Roberts’ hometown of Detroit, Michigan. Jordan will star and produce, Vogt-Roberts will produce and direct, and their teams are currently out to screenwriters. Beyond that, not much is known about the film. But the two Jordans are both talents who have developed distinctly cool voices for themselves and have built up reputations for doing quality work. Somehow, you just get the sense that the pair could potentially make something very exciting. Coming up for Michael B. Jordan is Just Mercy, a courtroom drama co-written and directed by Destin Daniel Cretton, who was just tapped for his own Marvel gig. (Just Mercy co-stars Brie Larson, who also was in Kong: Skull Island. She has a movie in theaters now.) Vogt-Roberts doesn’t have any features happening immediately, but he did just do this awesome P.U.B.G. short and is perpetually trying to make Metal Gear Solid happen.